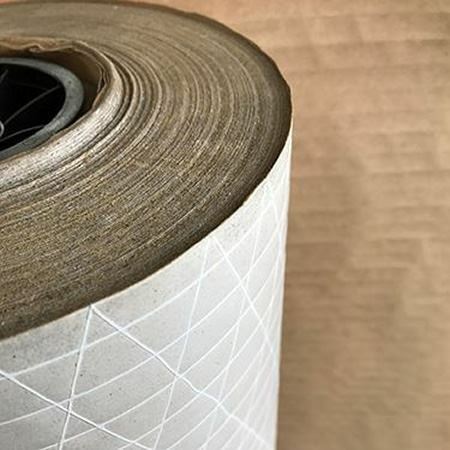 Reinforced scrim paper is suitable for heavier weight items. It features a layer of poly protection helping protect your packaging against moisture or grease. Additional sizes are available upon request!